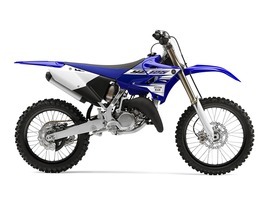 2016 Yamaha YZ125, 2016 Yamaha YZ125 MORE FUN PER POUND For those who prefer to have the most fun possible on a motocross track, the YZ125 2-stroke is the bike of choice. Lightweight, light handling and the music it makes as the revs climb are unmatched. Features May Include: Modern Styling Modern, aggressive styling, including front fender, front number plate, radiator shrouds, side number plates, air box, rear fender, fork guards, as well as the rear brake disc protector, rear brake caliper protector and wider foot pegs just like the 4 strokes. Lightweight Frame A light aluminum frame housing an amazingly light and compact engine results in an awesome power-to-weight ratio. Race-Ready Features The YZ125 is ready to race out of the crate, complete with an aluminum handlebar, titanium foot pegs and gripper seat. 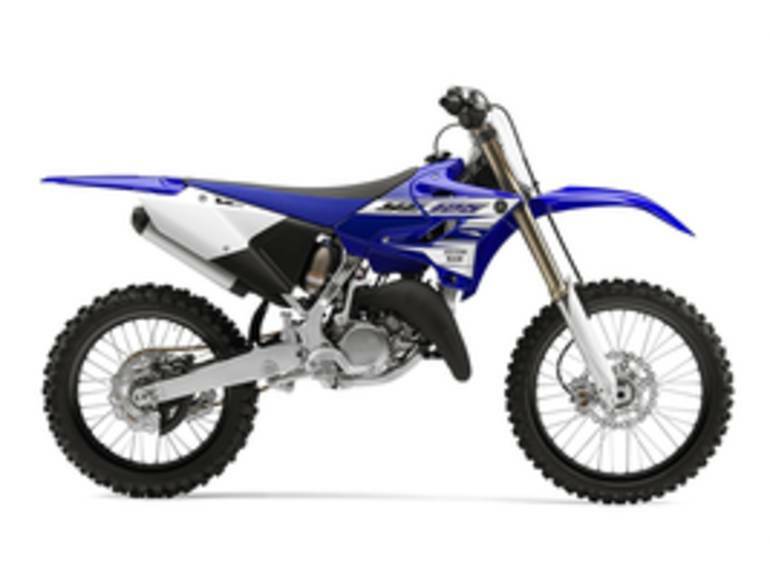 Ideal Balance A pure motocross machine, the light and nimble YZ125 is the perfect choice for riders stepping up from the 85cc class. Rider-Friendly Chassis Ultra lightweight means nimble handling with less fatigue.